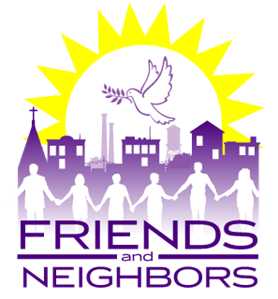 Contact – Friends and Neighbors, Inc.
Friends and Neighbors, Inc. is a 501(c)(3) non-profit Organization. 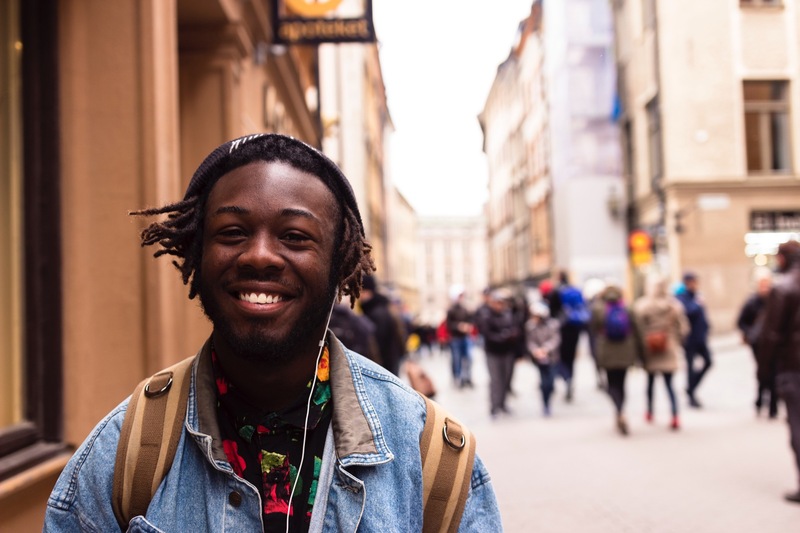 For more information about Friends and Neighbors, Inc., and to find out how you can help make a difference, please write us. Also feel free to call us or send an email! © 2017 Friends and Neighbors, Inc. All Rights Reserved. Designed by Appalachian Digital.